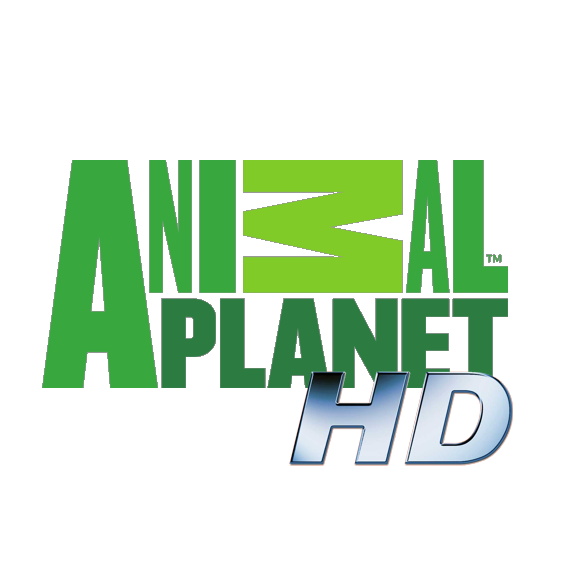 Animal Planet HD is a subsidiary of the American Discovery Channel. Animal Plane broadcast movies showing the animals in the immediate environment and short stories about the types listed in the Red Book. Have not been forgotten and pets. The motto of the channel: "Our planet inhabited by more than 2 million living species. You - one of them. Meet the rest of them in the Animal Planet Channel’s programs”. The channel is broadcast in more than 70 countries, including Moldova.